Hi! My name is Kristin Martin and I’m a poet from South Australia. On this website you can find some of my favourite poems. I hope you enjoy reading them as much as I’ve enjoyed writing them. Some of these poems are funny. Some are silly. And some are about the beautiful things in life. Let me know which ones you like. 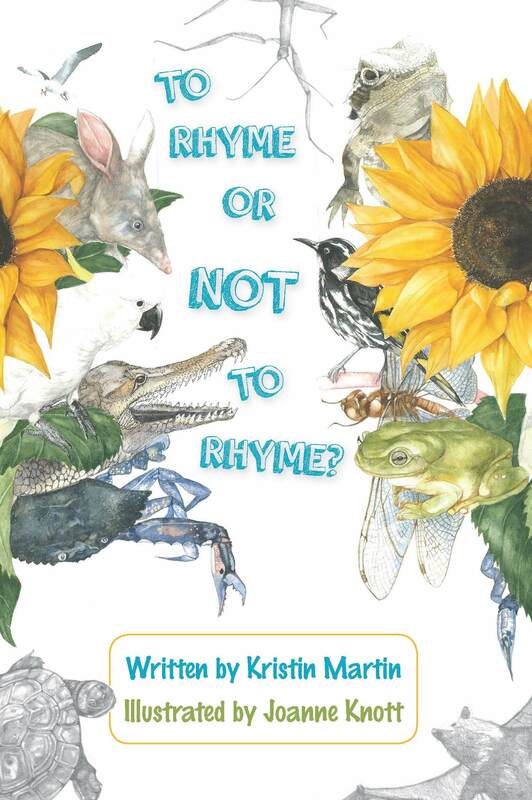 Some of these poems, as well as many other poems, are in my poetry book To Rhyme or Not to Rhyme? which is now available to purchase from Glimmer Press.